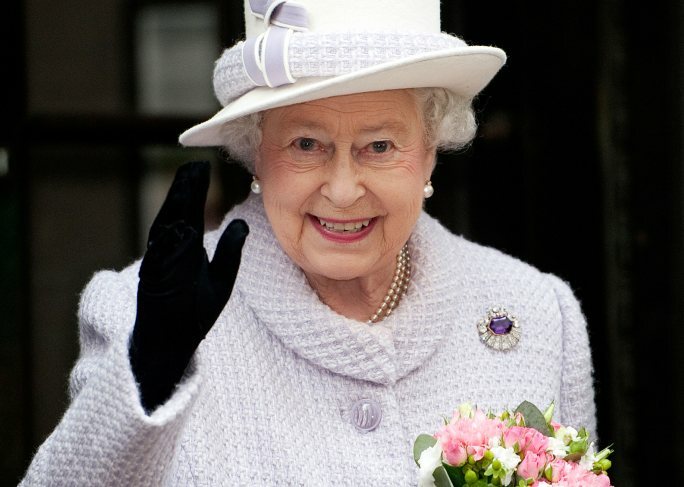 Queen Elizabeth II is already 88 years old and has been on the throne for more than 62 years. Her mother lived to be over a hundred, she bore four children, she has eight grandchildren, and she is a great-grandmother. Yes, she may live a royal lifestyle, but you don’t have to be a royalty to live a very long life. Tea. Cut off the coffee and start drinking tea like a true English royalty. The Queen always starts her morning with one cup of Darjeeling tea. Whether it’s white, black or green, tea is rich in antioxidants called polyphenols, which protects you from free-radicals that would damage your body. Pet. Dog owners tend to be less stressed with lower blood pressure compared to people without pets. You can see a lot of pictures of the Queen on TV, in the Newspapers and on the Internet where she has dozens of cute little pooches. She has been raising corgis since she was 12. Studies show that dog owners tend to live longer lives than those who do not have dogs. Vacation. The Queen goes to Scotland’s BalmoralCastle with her husband in the summer just to get away from the hectic schedule leading the country. You don’t have to go to a castle for a vacation; you just have to step away from the hassles and bustles of your busy city life every now and then. Family. Family members are always concerned about your health and you’re over all well being. They always encourage you to live a healthier and active life. This is why people who spend time with their family live a longer life, according to research. Diet. Yes, the Queen has a team of professional chefs to prepare her meal, but you can just be conscious enough to watch what you eat to have a royal diet. The queen always has vegetables in her meals and fruits for dessert. She eats four small meals a day and drinks tea in the afternoon.